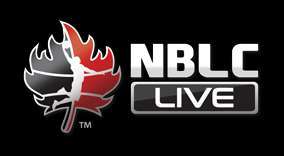 Never miss a moment of the action with NBLC Live! 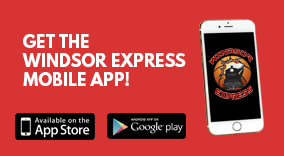 Download the free Windsor Express mobile app on Android and iPhone! 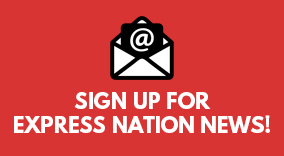 Sign Up for Express Nation News! 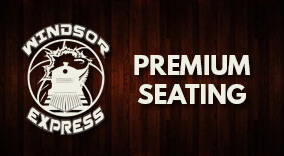 Get all the latest Express news as it happens right in your inbox! 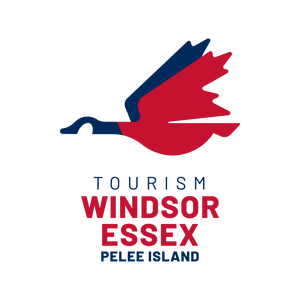 Team updates, game recaps, press releases, special offers and more! 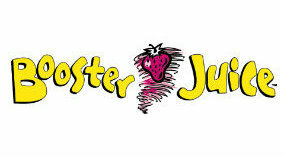 Booster Juice - The Official Smoothie of the Windsor Express! 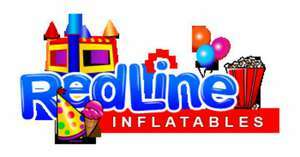 | Downtown at 32 University Ave and in the Devonshire Mall. 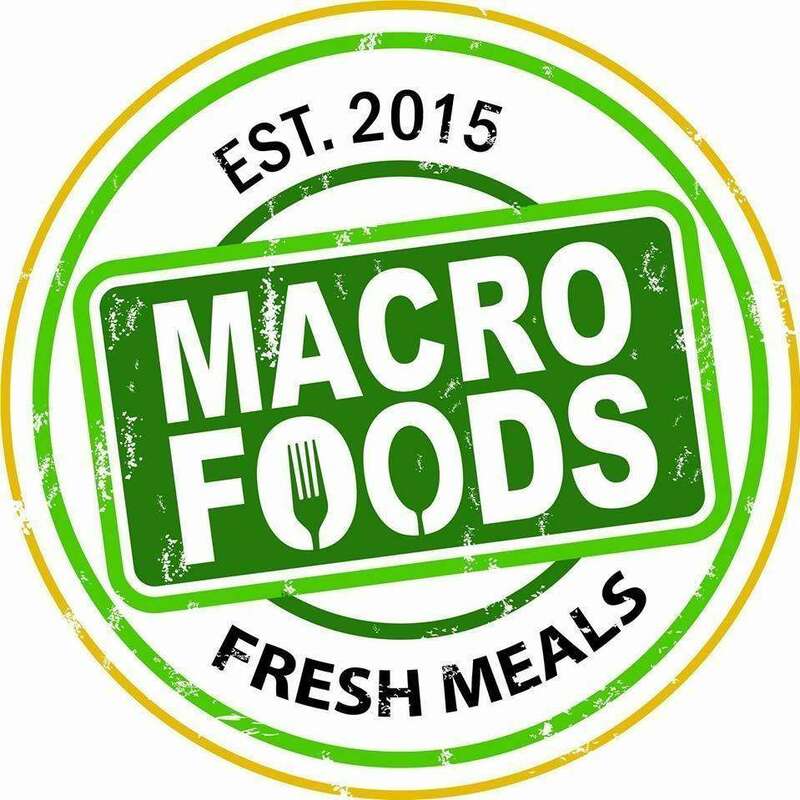 Who's been the playoff MVP so far?